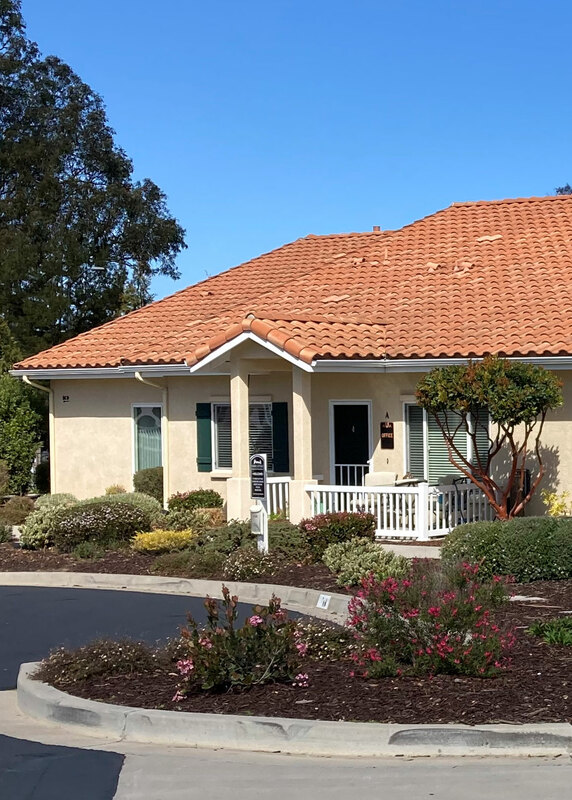 Designed for seniors, the newly constructed Cottages at Hummel Village in Orcutt offer a stylish, independent living experience within a secure, park-like setting. The Cottages are designed to look and feel like elegant single story homes. Each Cottage features four private apartment suites, attached garage parking, and a community room with a kitchen for shared events and private functions. Small pets are welcome. 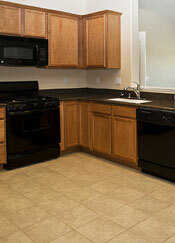 Conveniently located close to shopping and more.